This is a 25mm general purpose ball valve with a lever handle. 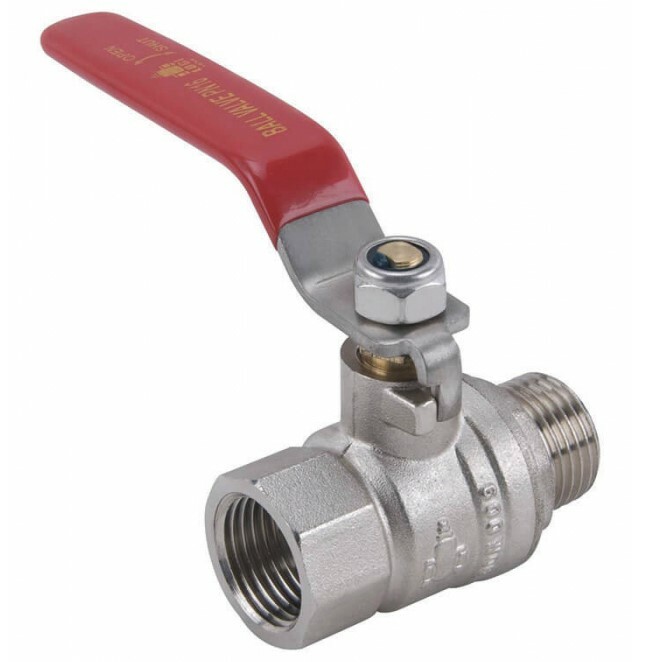 This is a general purpose ball valve with a lever handle. Be the first to review “25mm Tank Ball Valve” Click here to cancel reply.